Fabrication Laboratory, El Paso’s hub for the latest 3D-printing technology, has been housed in an unsuspecting concrete building at 806 Montana for two years now. 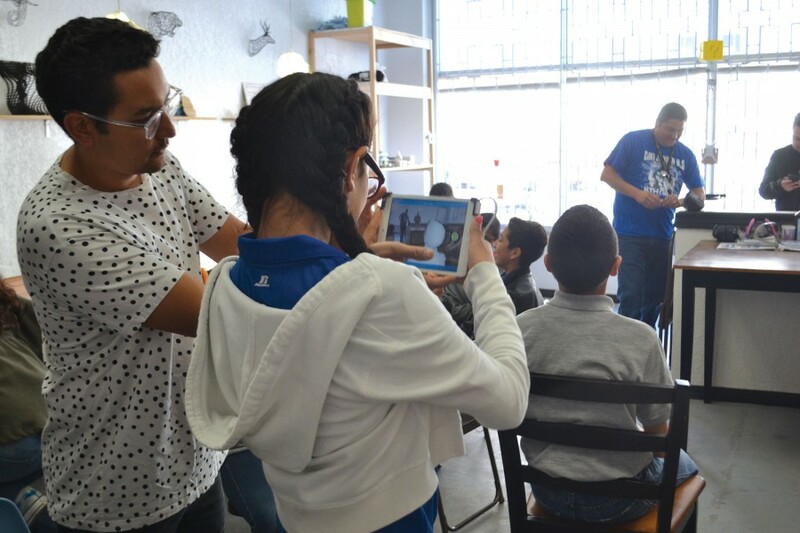 By providing training in using technology and materials for individual projects, Fab Lab provides the city the ability to keep up with the age’s newest design tools. Since its opening in 2014, Executive Director Gustavo Arriaga has been dedicated to increasing the lab’s resources in number and functionality. “When we first began, we were using an Xbox Kinect camera to digitally scan models,” Arriaga said. “Still the same technology, but now we have specialized programs and cameras that we can use with tablets for more efficient scans.” Ramping up their arsenal of design tools, Fab Lab now has six 3D printers dedicated to printing a range of models, from storm troopers to Buddha in a Batman mask, two laser cutters that allow people to precisely cut designs out of large sheets of material and two 3D-scanners and programs used to manipulate models on a computer. Read More..